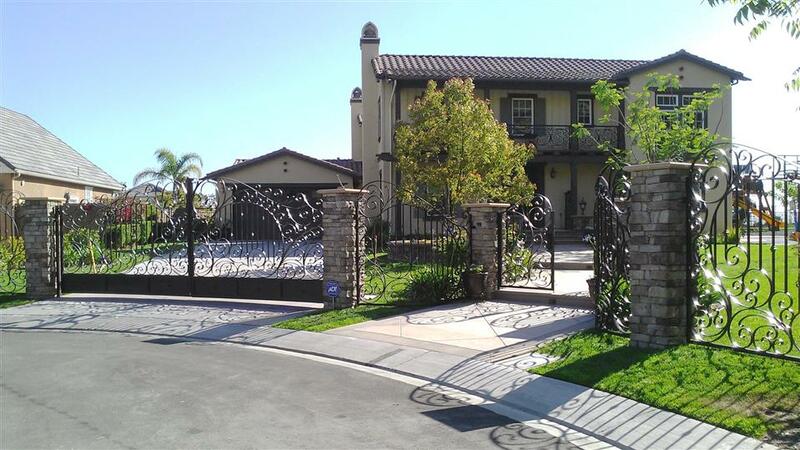 Baja Doors offers high quality custom wrought iron front doors in San Diego, Los Angeles, Las Vegas, Miami, Houston also we manufacture iron railing, iron staircases and iron window frames. 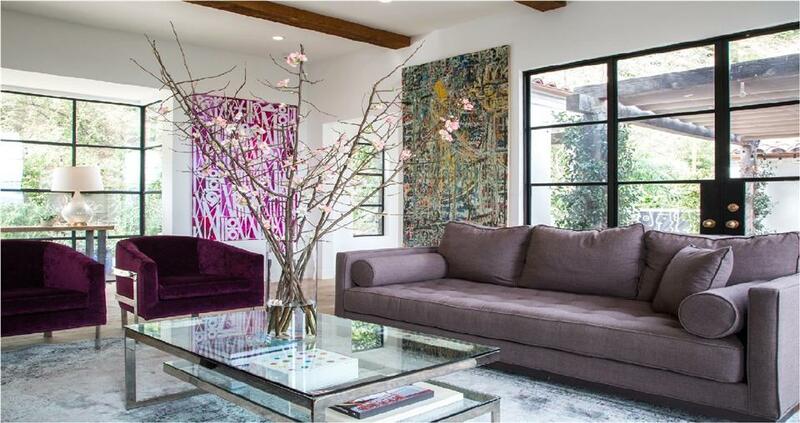 Our designs are tailor made to the client's specifications and reflect over a decade of experience designing one of a kind works of art for our residential and commercial clients. 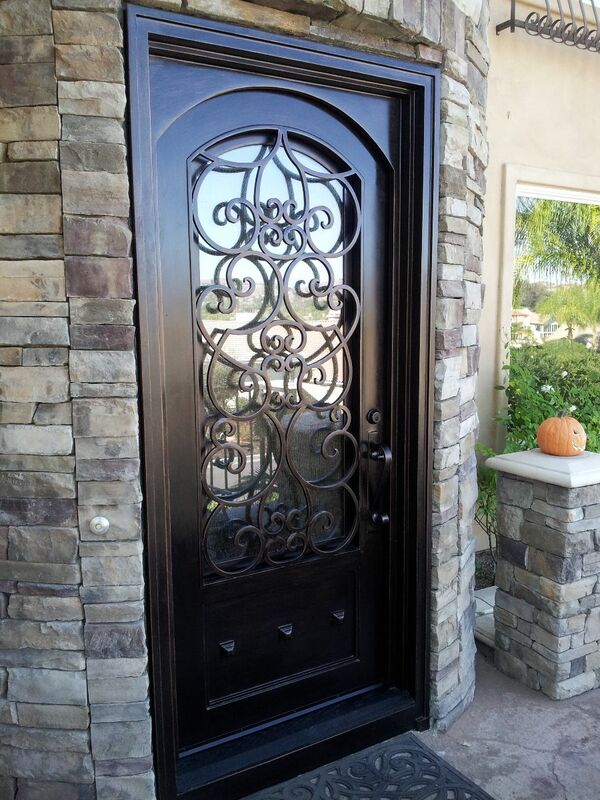 Baja Doors is continually creating new and innovative products that will make every home more beautiful and more enjoyable with the ultimate goal of adding more value to every home. Our products are designed and constructed to exacting standards and specifications. 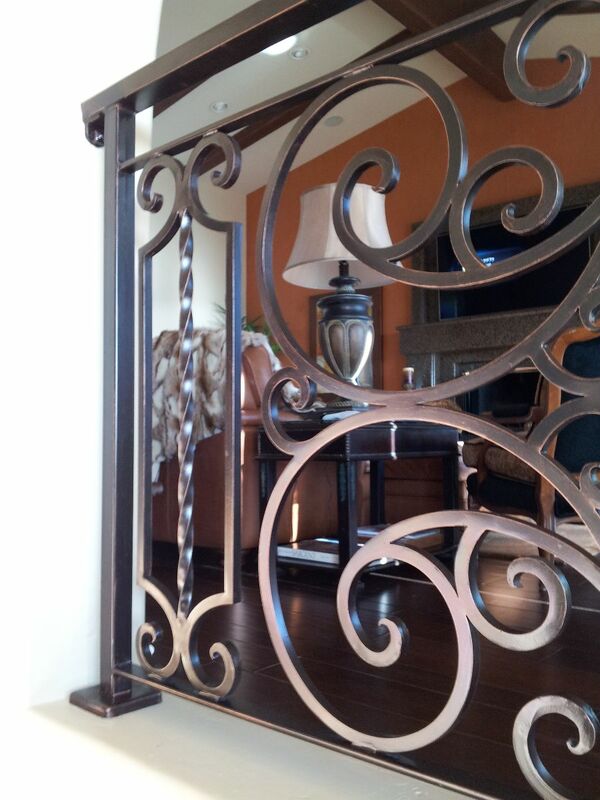 All materials (iron,paint) are engineered and carefully selected to ensure lasting durability and performance. 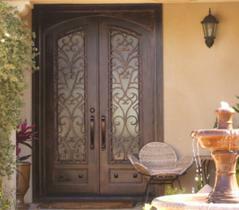 Enjoy fresh air with the convenience of baja doors single, double or sidelite. Uniquely engineered doors the windows open easily with quick-release locking mechanism to allow air flow throughout your home while integrated screens keep the bugs out. Our high quality, attention to detail and customer service ensures your satisfaction on every job. Our products are designed and constructed to exacting standards and specifications. 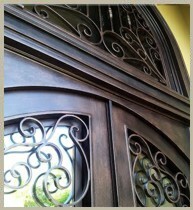 All materials (iron,paint) are engineered and carefully selected to ensure lasting durability and performance. © 2015 Baja Doors. All rights reserved.